These new oak gates are now in place at St Giles Church Kingston, in loving memory of past president Rotarian Sidney Roe, who was also a Paul Harris fellow and was laid to rest in November 2014. 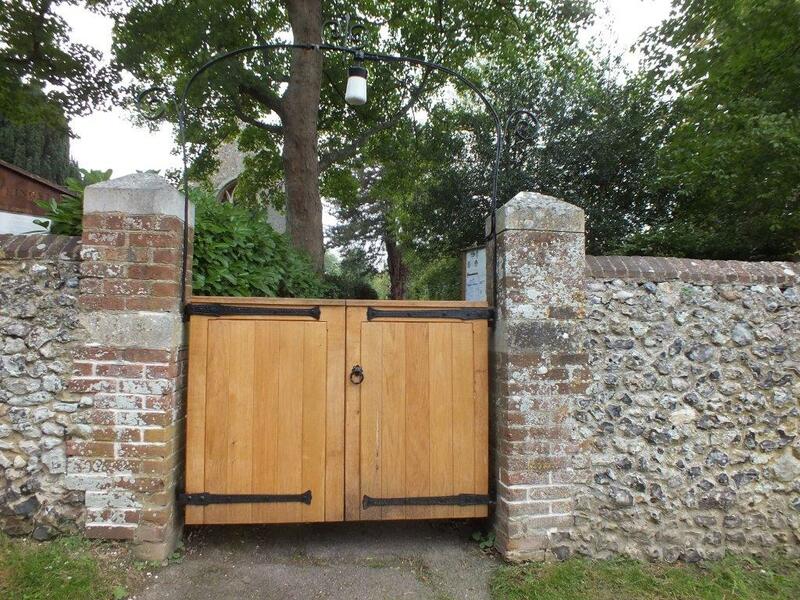 The gates have been donated by his wife Irene whose family had long connections with the parish. Irene was present as a child at the service when the extended churchyard was consecrated some 70 years ago. Many family baptisms confirmations weddings and funerals have been held in Saint Giles Church. 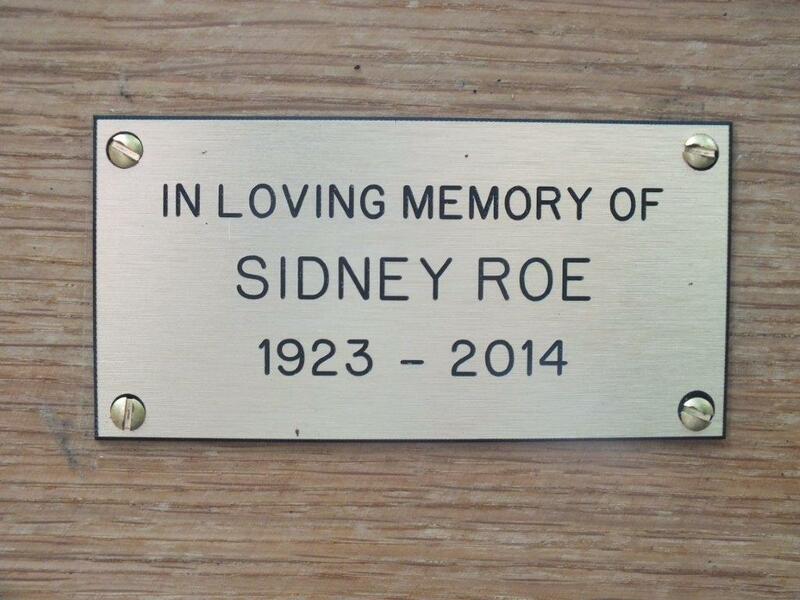 After reading the pleas for donations for the new gates, Irene felt this was a fitting tribute to Sidney.